With the Bestfield Low GI Crispy Batter, you can make your own crumbed dishes that are Fructose Frie..
SALE-BEST BEFORE 19.7.20 Tapioca Flour is one of the most versatile gluten free flours. 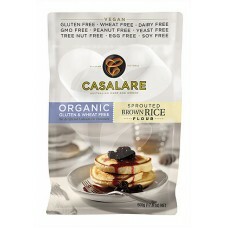 This..
Brown Rice Flour from Casalare Ingredients 100% Organic Sprouted Brown Rice Flour. ..
SALE-BEST BEFORE 3.12.18 This oil has an aromatic bouquet of fresh basil and cut grass that is in..
SALE-BEST BEFORE 9.12.18 Extra virgin olive oil and aromatic chilli-infused oils come together to.. 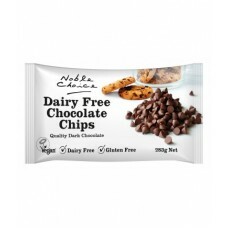 This delicious fusion is full-bodied, convenient and FODMAP friendly. 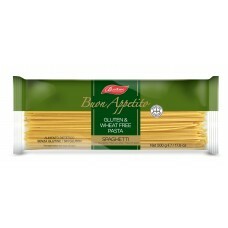 Add personality to pasta, turn.. 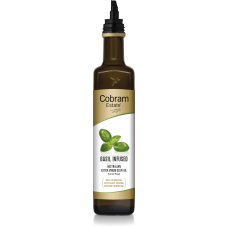 This is a single fold Vanilla extract made to international specifications, and it is Gluten Free an.. Delicious and smooth with just the right amount of sweetness. Made with 51% cocoa this dark, semi sw..
New Photo Coming Soon! 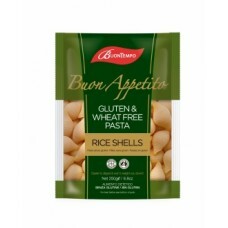 FG Roberts Gluten Free Tradional Bread Mix White provides a yeast rai.. Description This rice is an essential pantry item. 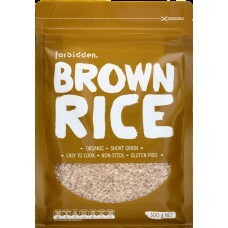 Forbidden Organic Brown Rice has a wholegrain,..